Come see the top teams in Northern California battle for the coveted BORP Goalball Championship title. 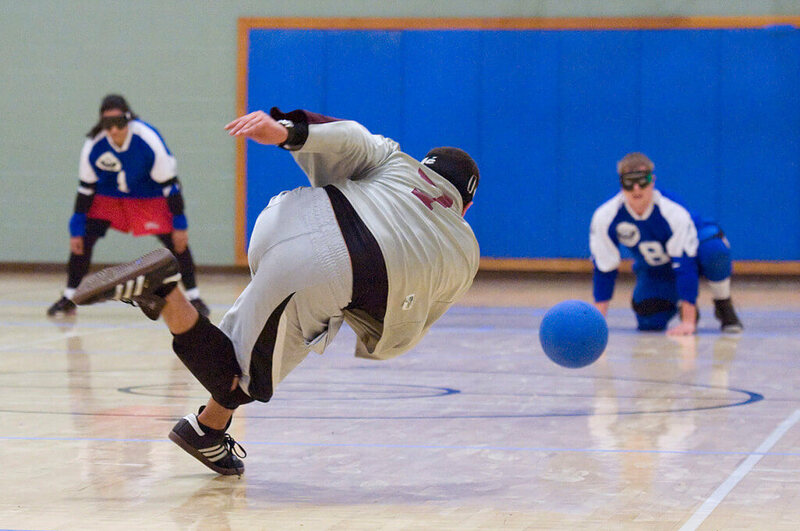 The BORP tournament always features intense competition, stunning athleticism and admirable sportsmanship. For more information contact Jonathan Newman at: jonathan@borp.org or (510) 225-7032.